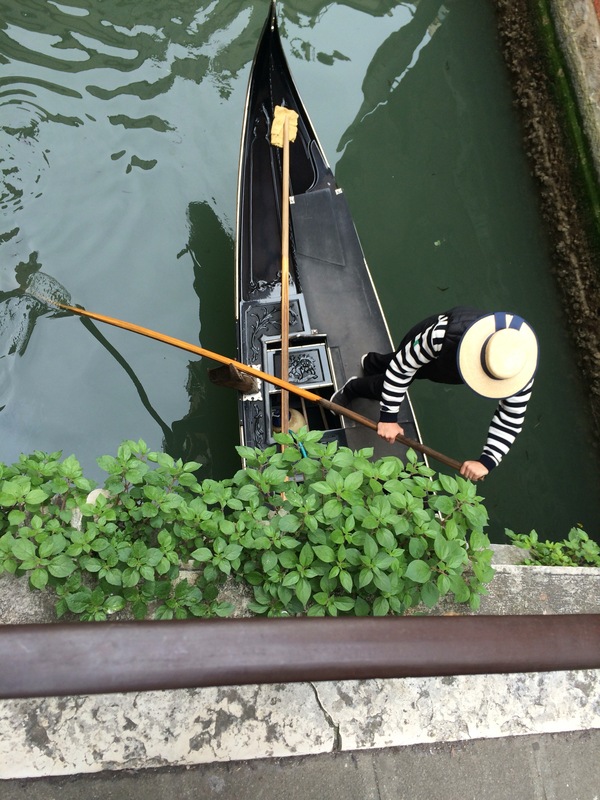 Last Stop: Venice – that's what Mon said. 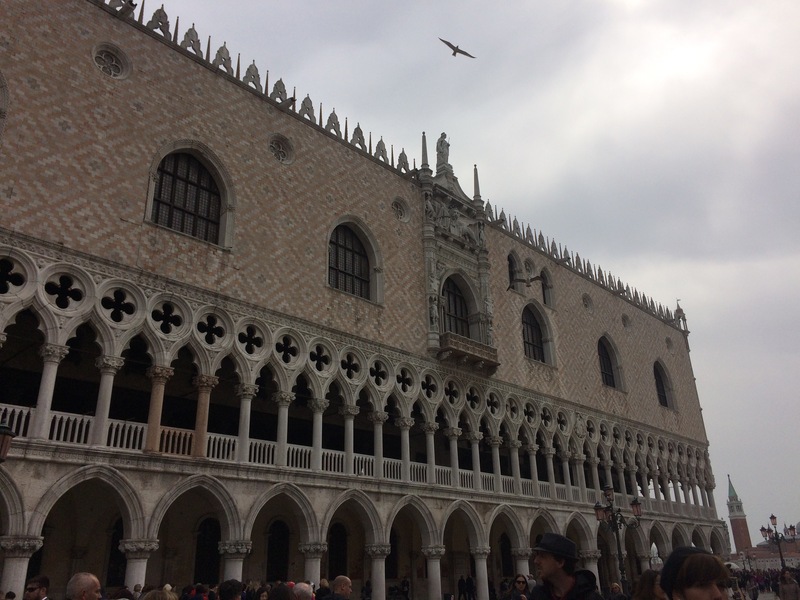 The Piazza San Marco is the central square of Venice and is almost always abuzz with activity. 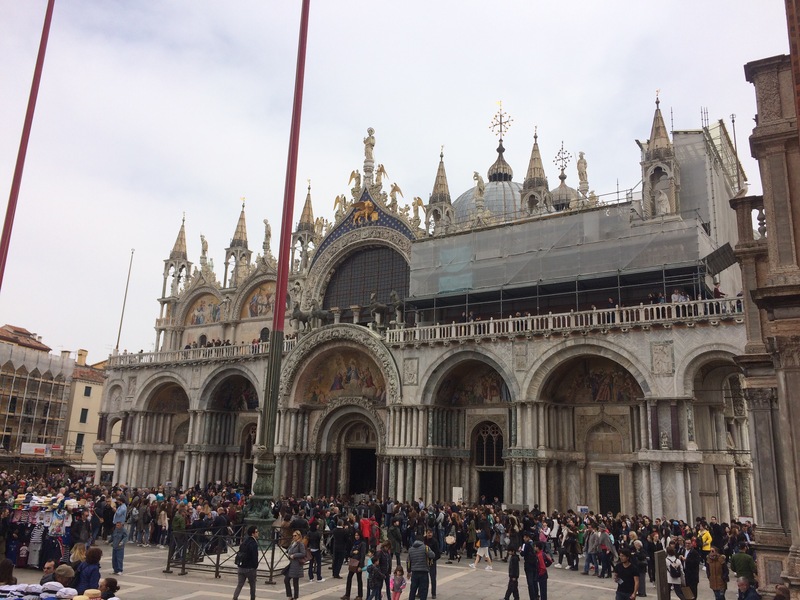 It is also the site of the ornate Basilica San Marco as well as the gothic-style palace (and museum), the Palazzo Ducale. 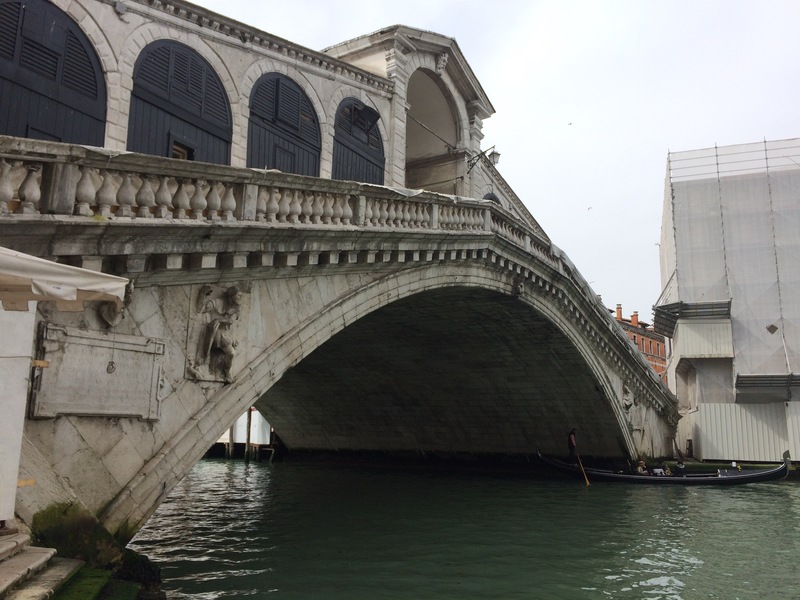 The Ponte di Rialto (or Rialto Bridge) is another must-see when visiting Venice. It is the oldest bridge spanning the Grand Canal in Venice, and the stone bridge features shops across it and into the adjoining market. The Venetian lagoon is also home to a number of smaller islands – some of which are known for specializing in various types of exquisite craftsmanship. 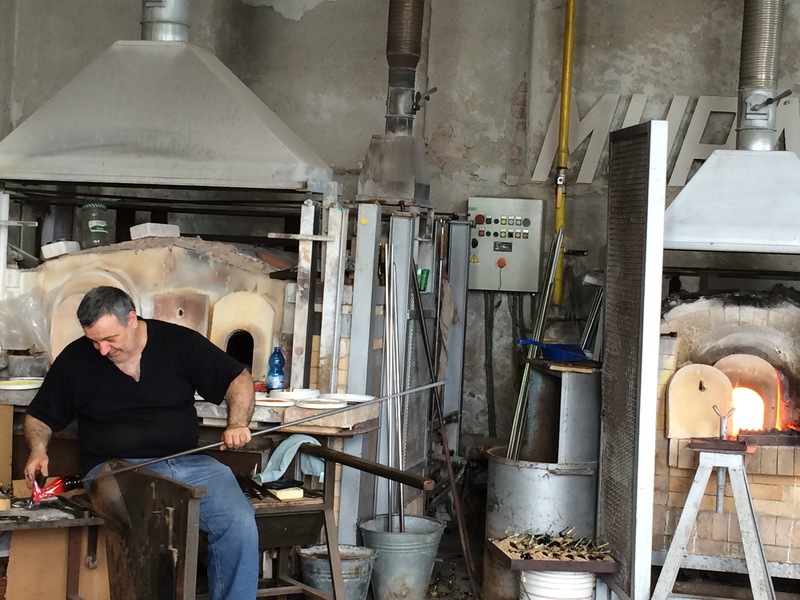 Murano remains known for its population of skilled glassmakers. The small island of Burano is known both for its intricate lacework, as well as the beautifully colourful fisherman’s houses. 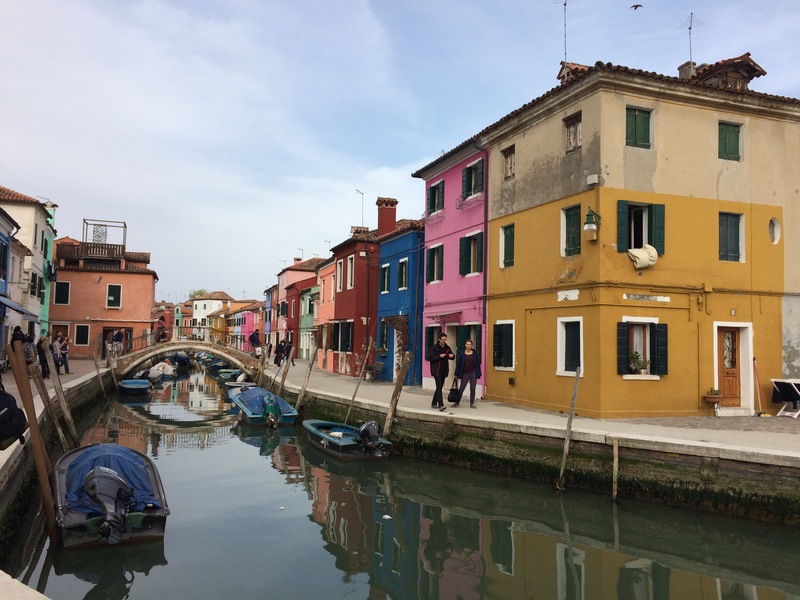 Burano is about a 40 minute boat ride from Venice, and is currently home to less than 3, 000 inhabitants. Have you been to Venice? Tell me about your favourite part. Planning a visit?? Let me know if you’ve got any questions and I’ll do my best to answer. Hope to you hear from you, and I hope you’ve enjoyed following my travels in Italy.